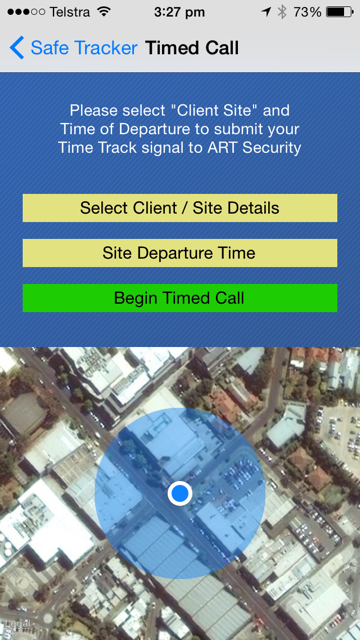 ART Security’s (ART) Safe Tracker application is an essential Workplace health and Safety (WHS) tool for monitoring employee’s safety when working alone or offsite. Safe Tracker provides full supervision from ART’s Monitoring Centre (MC) of team members in the field. 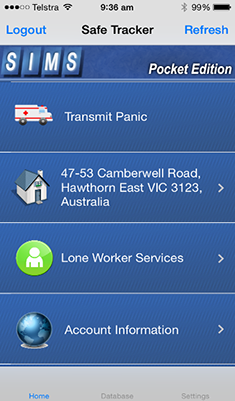 The Safe Tracker application reports directly to ART’s Monitoring Centre via the GPRS wireless network via mobile phone. However if the mobile phone is damaged, turned off or runs out of battery – back-up timers in ART’s MC run parallel with the Safe Tracker App to make sure the infield person is still being supervised. Safe Tracker incorporated an emergency feature which when activated sends a signal to ART’s MC. Once the Emergency signal is received it will be actioned. At the same time a 2 hour ‘Follow Me’ GPS Tracking session automatically commences reporting the location of the infield person periodically to ART’s MC. 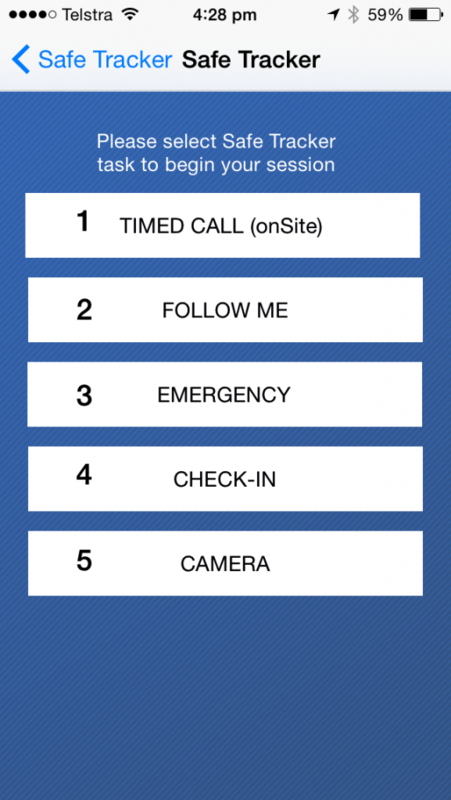 By accessing an established database, the ‘Lone Worker’ feature allows the infield person to check-in at a site and select a time they anticipate safely checking out from the site. Failure to check out of the site before the expiration of the antiquated time will initiate an emergency signal at our MC and start a 2 hour ‘Follow Me’ session. Audible warnings alert the infield person to any pending timer expirations so that they can be extended if required to avoid unwanted MC response. All user activity is recorded by ART’s MC and can be conveniently emailed to a chosen address for compliance purposes. The ‘Emergency’ and ‘Follow Me’ features are always available and can be activated in any event where breached safety is a concern. 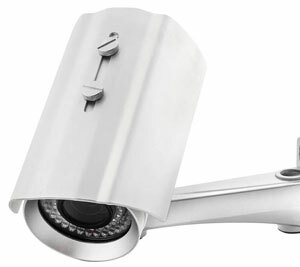 The Camera feature allows the infield person to record images and email them for documentation and/or evidence. Individual logins allow multiple users to access the application from a single mobile phone. All data sent to ART’s MC from the Safe Tracker app uses a high level encryption protocol. All history is held on ART’s servers available for future retrieval.